The Russian Interstate Aviation Committee (MAK) has notified the NTSB of an accident involving a ANTONOV AN-148 airplane that occurred on February 11, 2018. The NTSB has appointed a U.S. Accredited Representative to assist the MAK investigation under the provisions of ICAO Annex 13 as the State of Manufacturer of the avionics. All investigative information will be released by the MAK. KIEV, February 12. /TASS/. Ukraine’s state unitary enterprise Antonov (in Kiev) which develops, produces and repairs Antonov family planes, will be prepared to join the investigation of the February 11 crash of the Antonov-148 passenger liner in the Moscow Region, the air manufacturer’s press-service said on Monday. 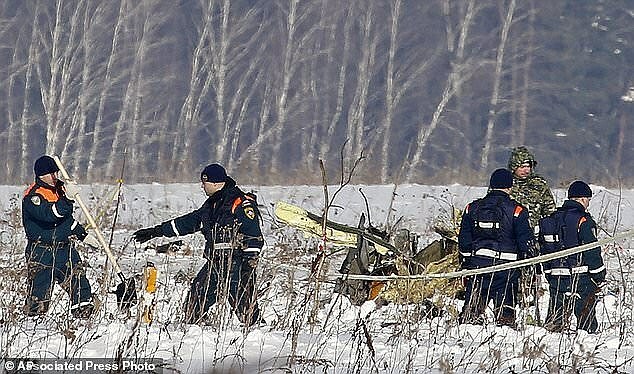 "Antonov will certainly join the investigation of the Antonov-148 crash near Moscow. We will take part in it, of course, provided there is a request from the Russian side," Antonov’s spokeswoman said, adding she had no information yet if there had been any requests from Russia on that score. The press-service pointed out that the Antonov-148 had been built in Voronezh in cooperation with Ukraine. An Antonov-148 passenger plane of the Saratov Airlines disappeared from radar screens en route from Moscow to Orsk minutes after leaving Moscow’s Domodedovo airport on Sunday afternoon. 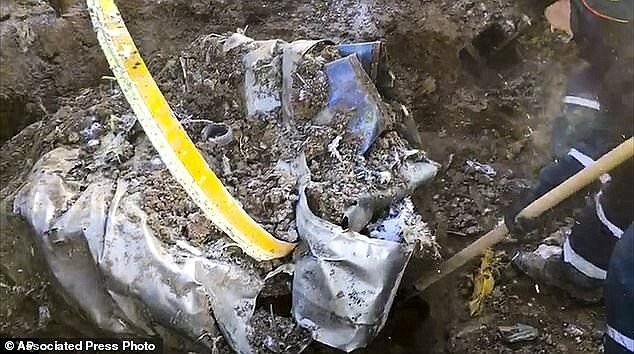 The debris were spotted near the village of Stepanovskoye, the Ramenskoye district of the Moscow Region. There were 71 passengers and crew on board. Nobody survived.